Looking for a nice place to store your belongings in the Carlisle, PA area? Look no further! 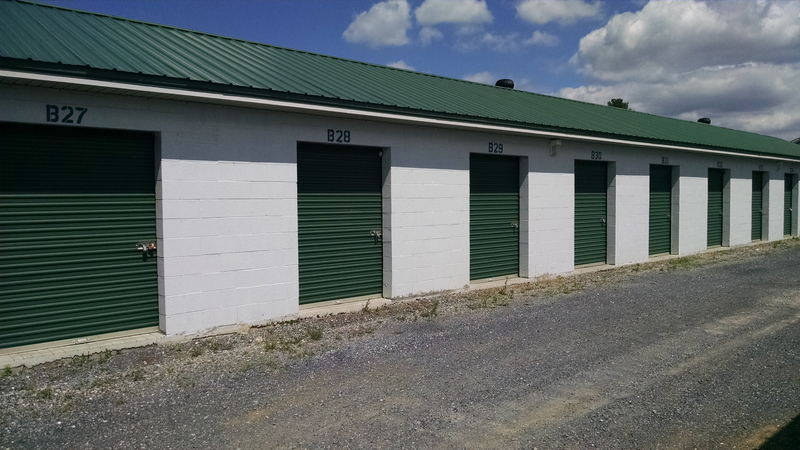 At Iron Forge Storage, you will find a variety of affordable storage units to choose from. It doesn’t matter if you want to store the entire contents of your house or you just want to get rid of a thing or two – your belongings will stay clean and safe while you’re away. 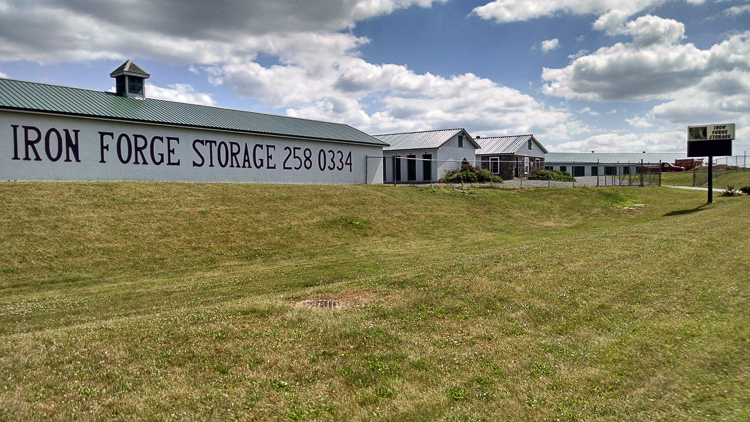 With secure and interior self storage available at the facility, you won’t have a problem finding a solution that suits you. At some point during your next move, you will need to transport all of your heavy stuff into your rental. With drive-up access, your move will turn into a comfortable experience from what could be a very tiring one. When they want to move stuff into our affordable storage units, all our customers have to do is park their vehicle in front of their units and just start loading and unloading. It couldn’t be easier! Call us today to know more. 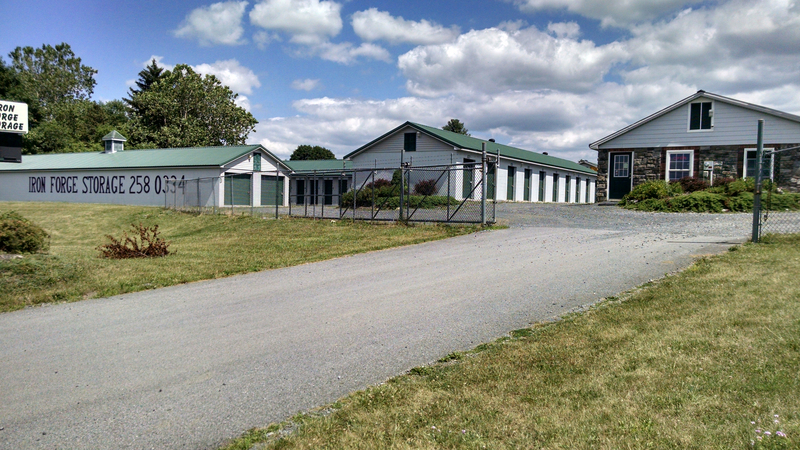 Iron Forge Storage is located on the south side of Westminster Drive in Carlisle, PA. We’re just off I-81 and near Carlisle Airport-N94, which makes our facility a convenient place to store for anyone who lives in Boiling Springs, Dillsburg, Harrisburg, Newville, and Mount Holly Springs, PA.